what is diving if not fun. and see for your self why all love it. 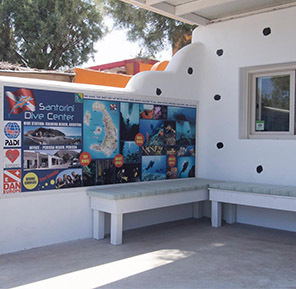 Santorini Dive Center is the new trend on the island of Santorini. The new way to explore this unique volcanic island in the world of "underwater"! 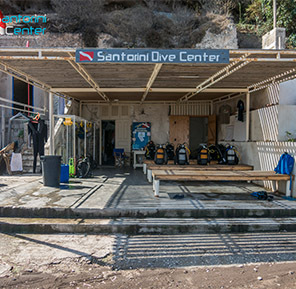 We have easy and quick access to all the great sites with our dive-boats from the Dive Station at Caldera Beach a small remote beach, below the cliffs of Akrotiri overlooking the Volcanoes. Our central station in Perissa beach. Our secondary station in Acrotiri. 5 Star PADI Diving Resort. 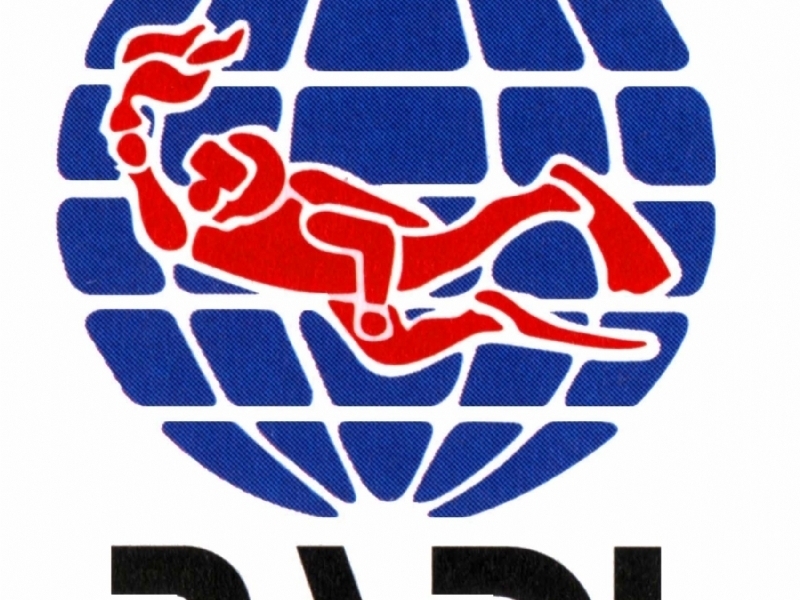 We are a member of the PADI RESORT Association, which guarantee the best quality in both services and equipment. 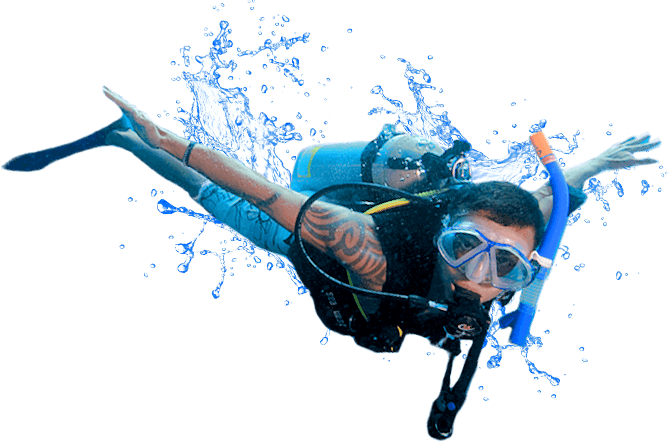 In addition the highly experienced stuff promise safe and joyful dives. 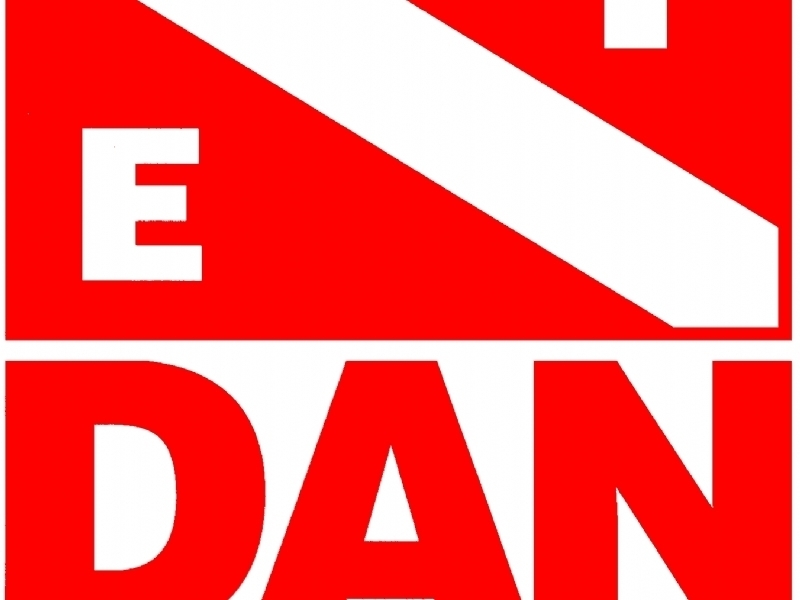 i wish to do serveral dives in june,how many dive sites do you visit?. see you guys soon.